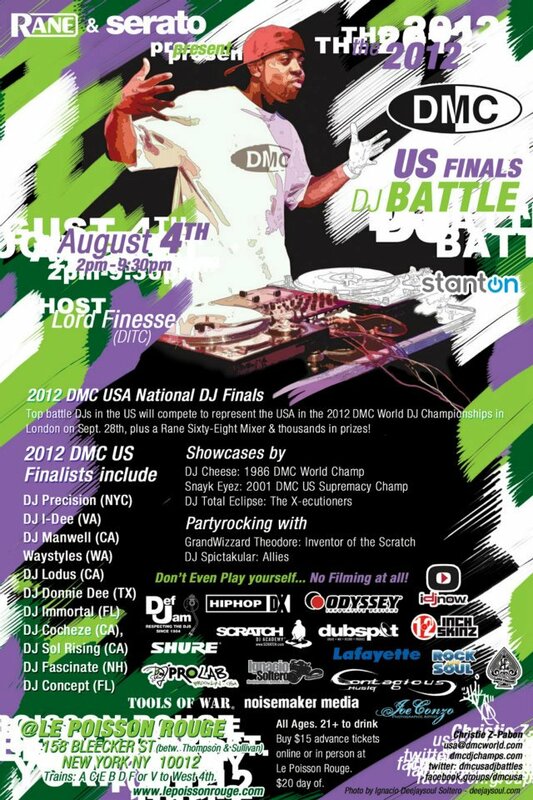 Following the Stylus Sessions webcast, the DMC is hosting the US Finals DJ Battle at Le Poisson Rouge on Saturday August 4th starting at 2pm. The winner of this battle will represent the United States in London at the DMC World Championships and will have a chance to be listed among scratch royalty and receive a golden Rane 68 DJ mixer. Our very own DJ Shiftee took the world title in 2009. Dubspot DJ instructor DJ Precision is representing New York on Saturday and could very well represent our country in the world championships! For those who are not aware of what the DMCs are about, it is the longest-running, most prestigious turntablist battle in the world. From DMC battles, legends are made. 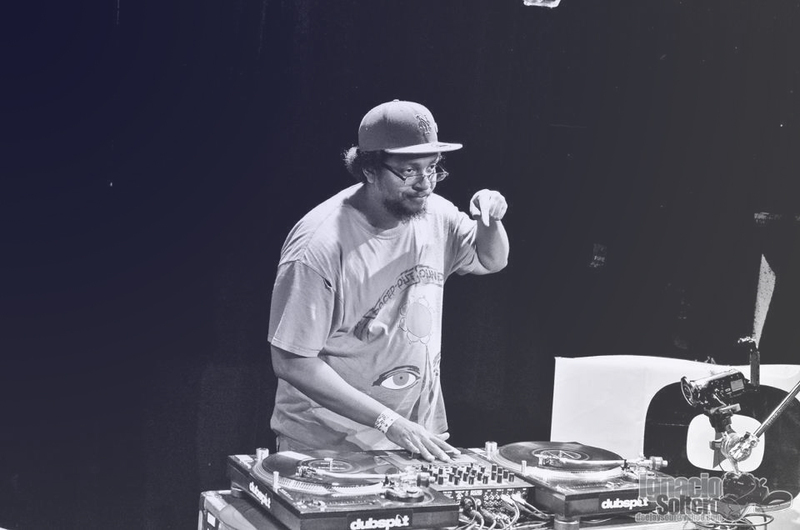 In fact, the event was not originally supposed to be solely a turntablism battle, but after DJ Cheese showcased scratching in his set in 1985, turntable tricks became a major aspect of the competition. (Note: DJ Cheese will be at Stylus Sessions tonight too!) Now in their 29th year, the DMCs are still going strong in 2012. Be sure to attend this amazing DJ event and experience something far beyond the norm. Lastly, the Grand Master Roc Raida Memorial Gong DJ Battle event is also taking place at Le Poisson Rouge on the following day, Sunday August 5th, at 4pm. This battle was founded by scratch DJ god, Roc Raida, may he rest in peace. It will feature showcases from the likes of Johnny Juice, DJ Esquire and Raida’s daughter NyRaida. The battle itself is open to all entrants from anywhere in the world, but anybody that doesn’t make the grade will be gonged off by the judges! Turntablism is a true art form that requires a tremendous amount of creativity, technique and skill. If you have a love for the craft or are even just curious to explore another side of DJing, check out some of these DMC-related events this weekend.